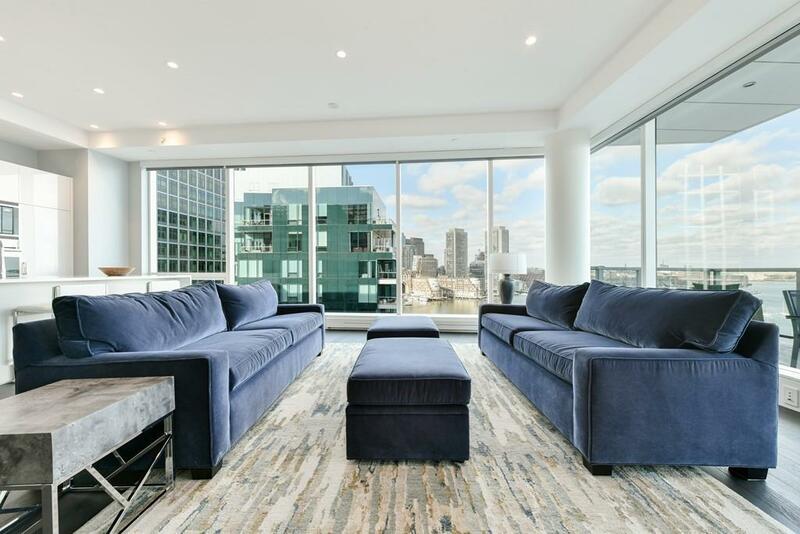 Experience the finest Views of Boston Harbor and the citys skyline from this stunning corner residence at Fifty Liberty. 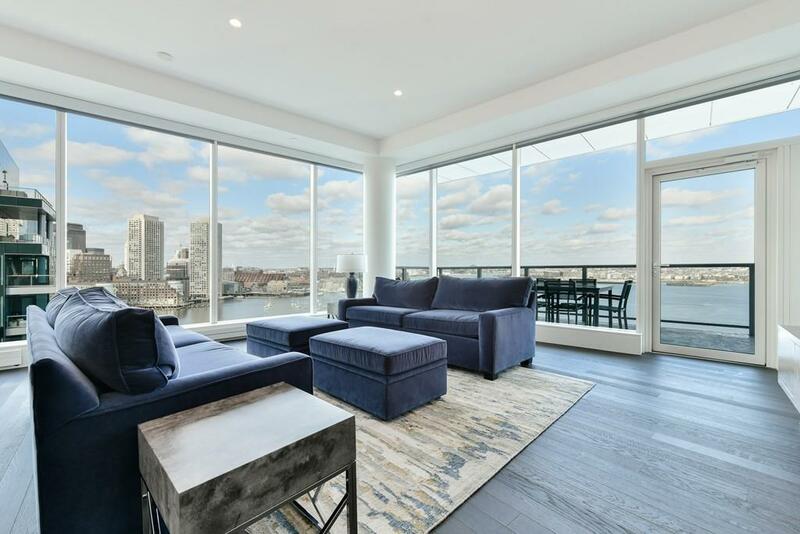 Newly completed, this pristine 12th floor home features a breathtaking open-concept kitchen, living and dining room surrounded by windows with custom built-ins and a spacious private balcony. 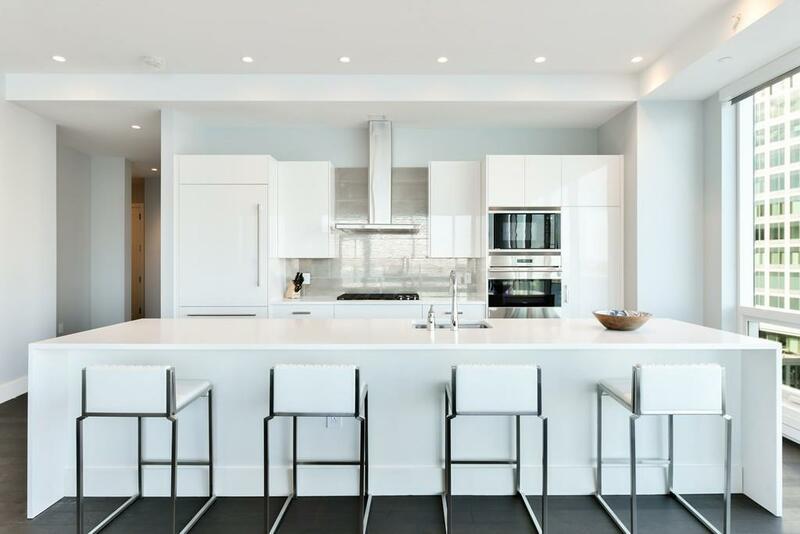 The impeccably designed kitchen with waterfall island is complete with high-gloss white lacquer cabinetry and state-of-the-art appliances by Wolf, Sub Zero and Miele. Three bedrooms and two-and-a-half bathrooms include the luxurious master suite with exceptionally spacious five-piece marble bathroom. 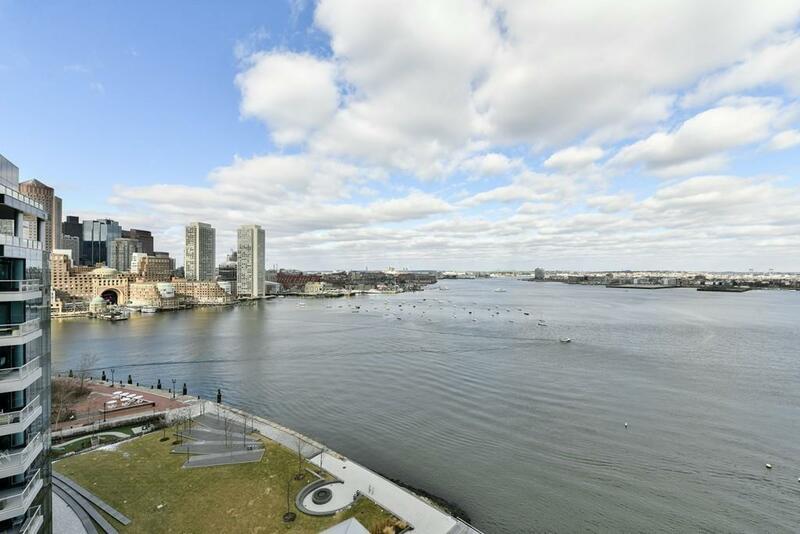 Resident amenities include 24-Hour concierge, doorman, fitness center, clubroom and two garage parking spaces for this waterfront home.